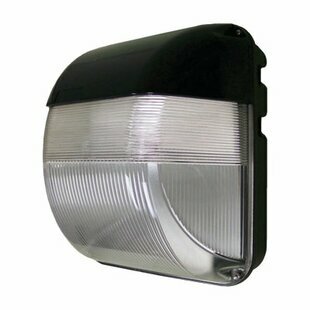 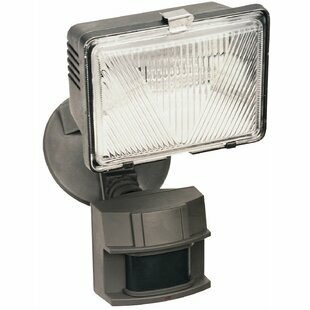 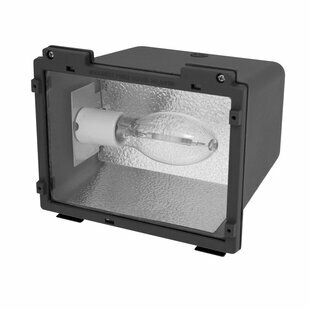 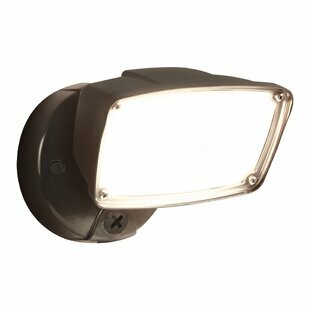 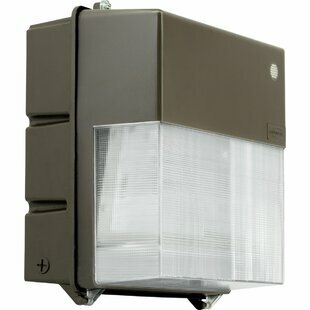 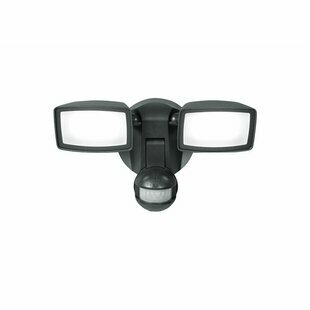 This Lowell 2 Light Flood Light helps provide safe outdoors at night. 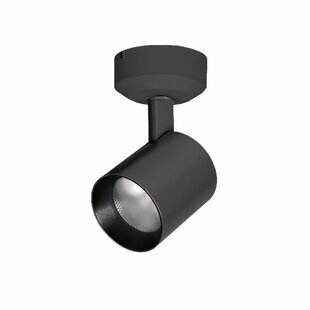 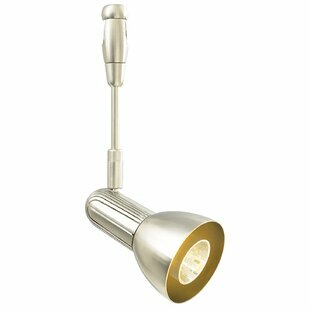 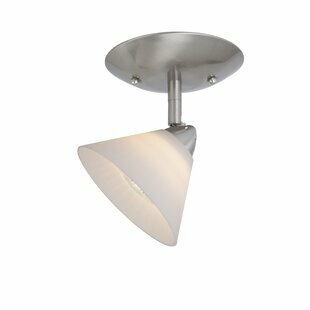 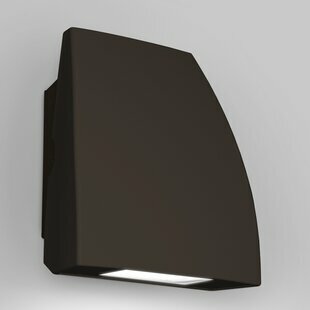 The metal construction of the spotlight is available in multiple finishes. 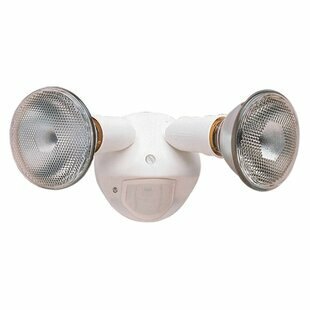 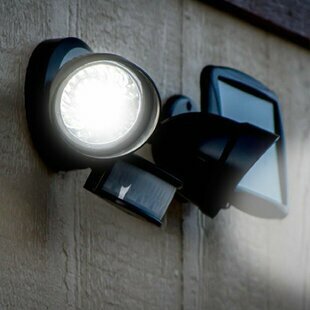 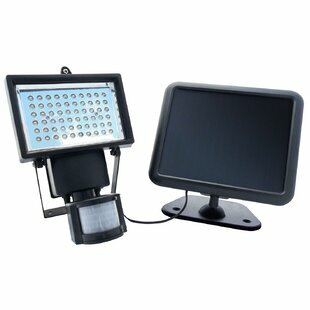 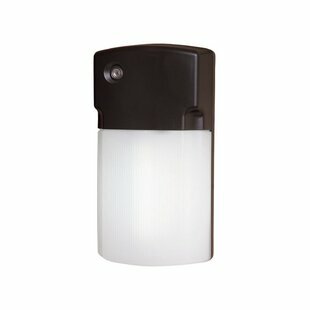 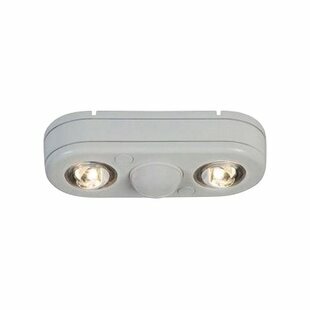 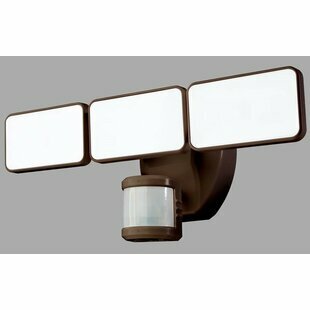 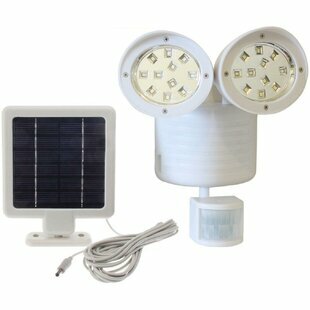 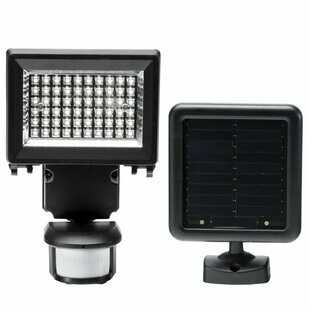 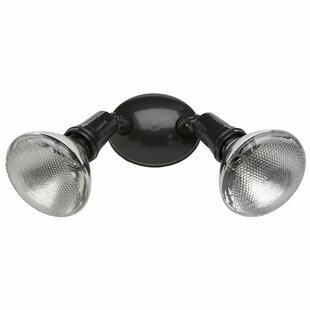 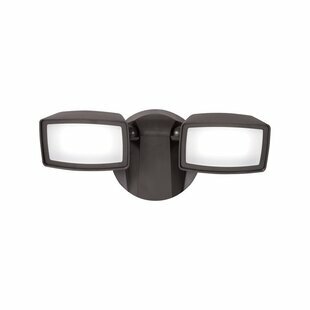 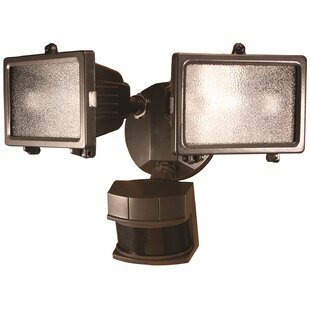 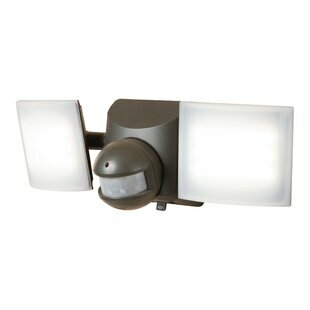 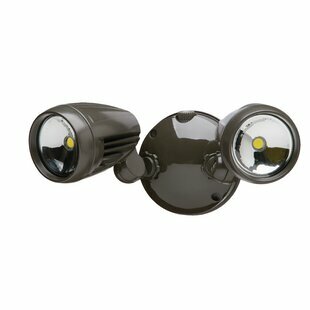 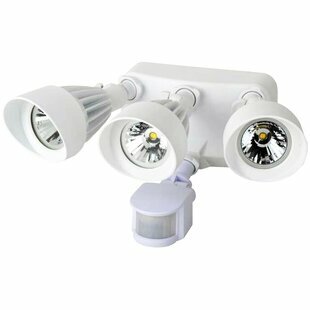 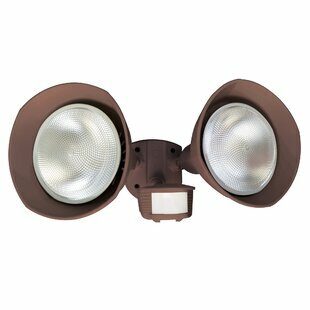 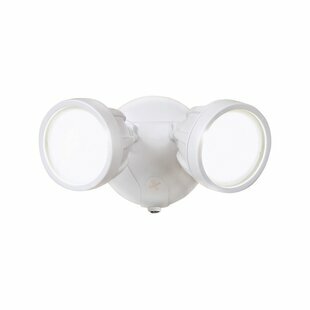 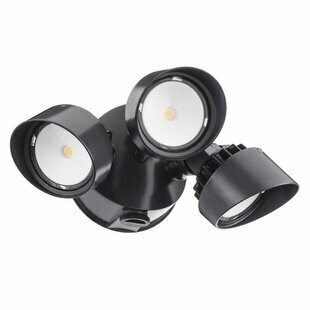 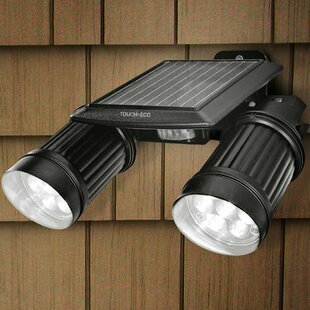 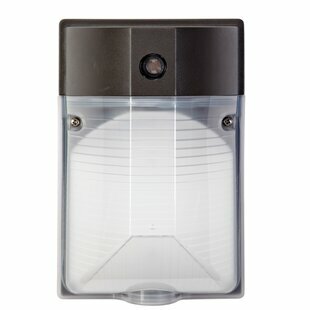 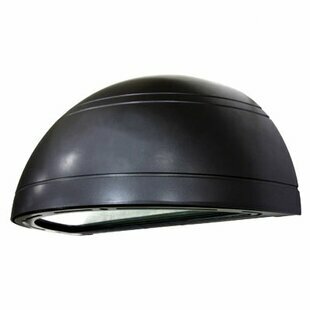 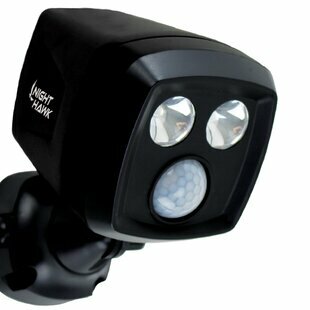 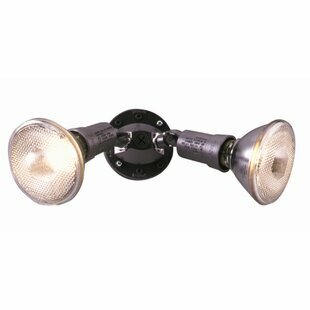 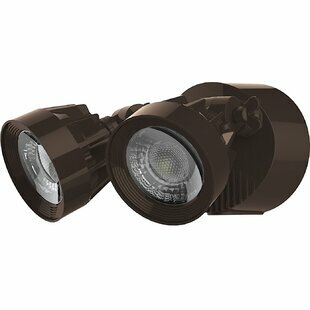 The security spotlight has two light heads each holding a 120 watts bulb that produces bright light at night. 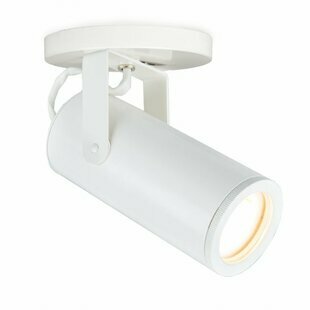 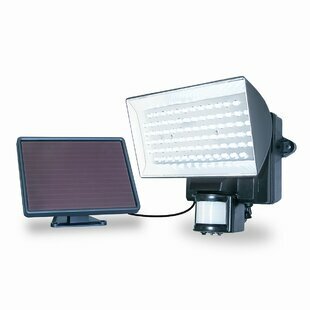 The spotlight is adjustable and covers a wide area. 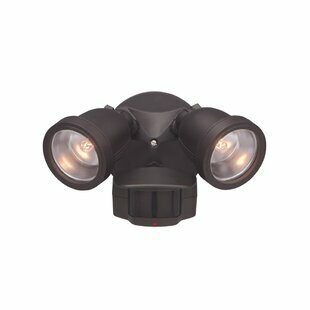 The two heads can be adjusted to places that are darker than others. 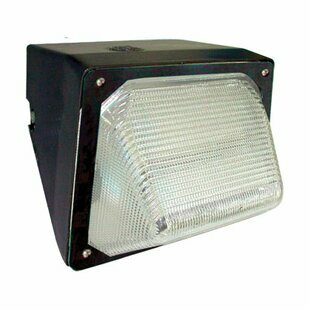 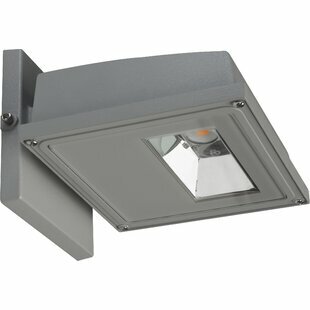 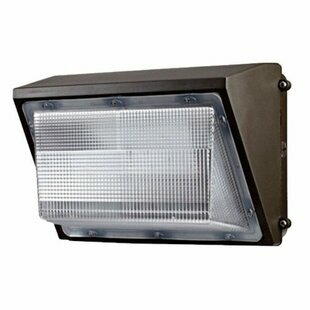 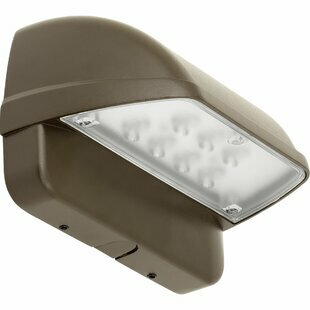 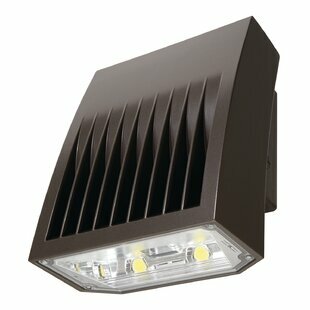 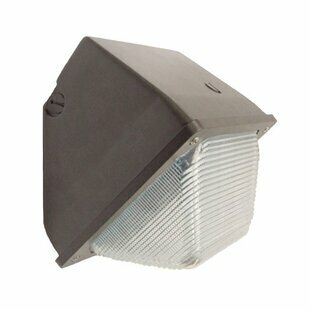 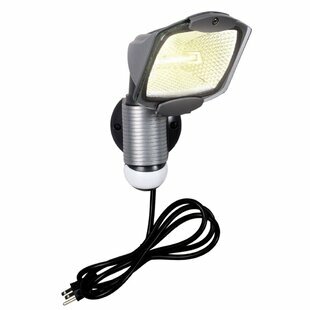 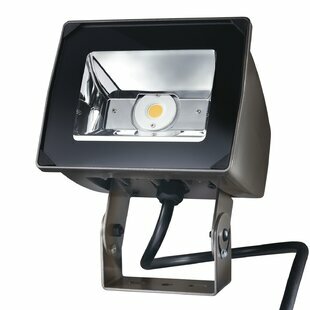 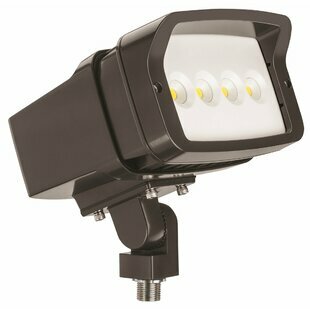 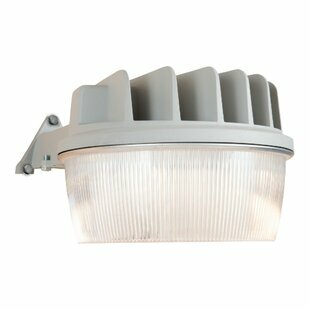 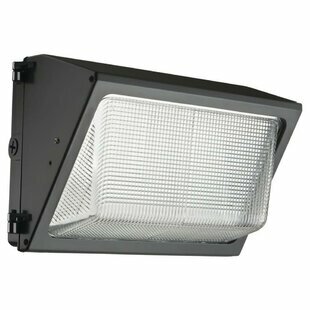 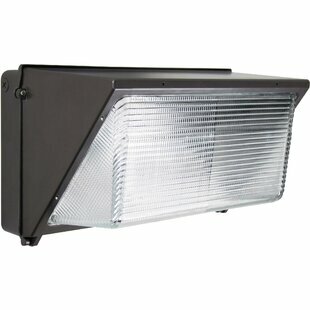 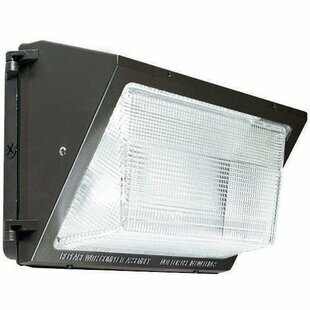 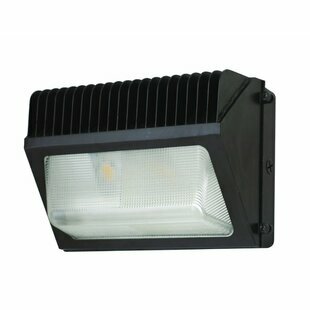 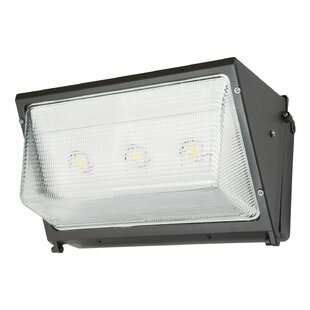 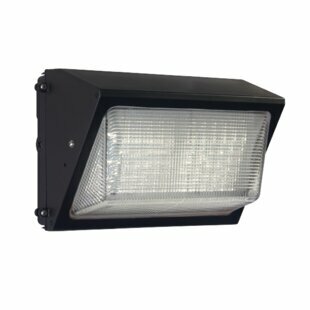 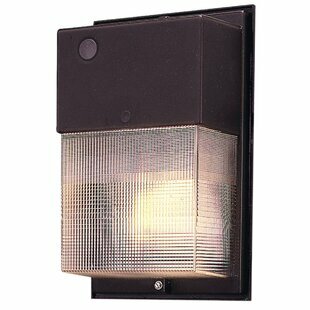 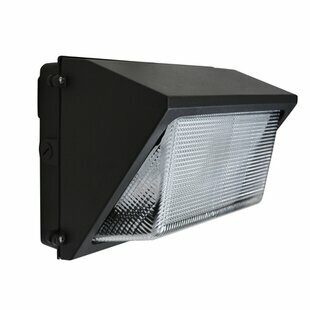 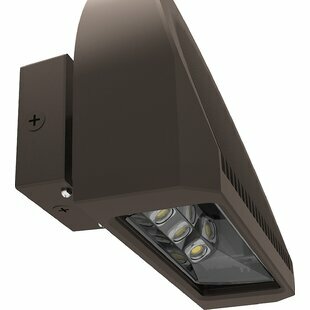 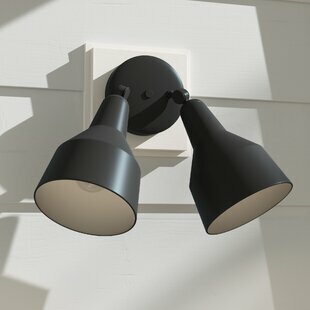 This Lowell 2 Light Flood Light is easy to install and is perfect for sheds, porches, or even steps. 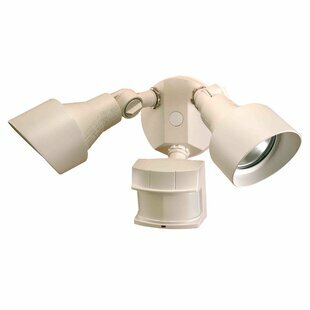 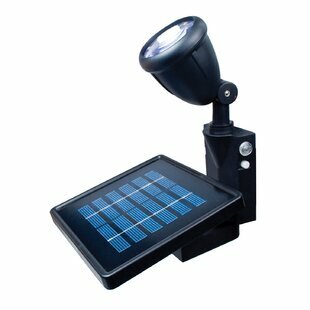 The spotlight is... Commercial OR Residential Certifications: Yes Product Warranty: 1 Year Warranty Overall Product Weight: 2.85 lb. 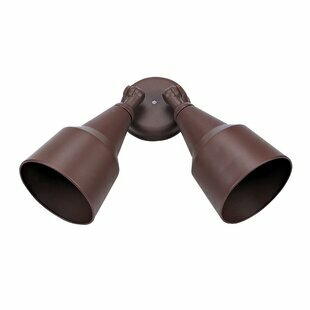 Product Care: Wipe clean with a dry cloth and do not use strong liquid cleaners.